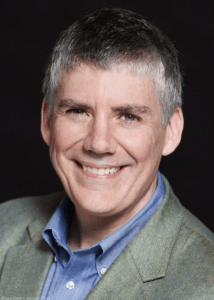 If you are a parent of a teen reader, then it’s most likely that you’ve come across bestselling Texan author Rick Riordan. The Burning Maze is the third instalment in The Trials of Apollo series and has already claimed a position on the Nielsen Weekly Children’s Top Ten. To set the scene, Apollo (God of the sun, music, archery, poetry and more) has once again been cast down from Mount Olympus by his father Zeus: the best way to punish an immortal teenager is to make them deal with a mortal life and now he is relegated to being a teenager called Lester at the beck and call of a Demigod called Meg. 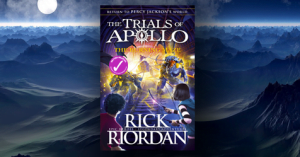 This is the third time that Apollo (or Lester) has been sentenced to a mortal existence after surviving two other trials one at Camp Half-Blood and another in Indianapolis. Without his powers there is a lot for Apollo to navigate, especially when the only way he can restore order and return to his rightful position as a God and to Mount Olympus is if he passes a series of challenging trials and restores five Oracles that have gone dark. Rick Riordan is a teacher and a writer, and has won many awards for his mystery novels for adults. He says that the idea for Percy Jackson and the Lightning Thief first came to him while he was teaching Greek mythology at middle school in San Francisco. 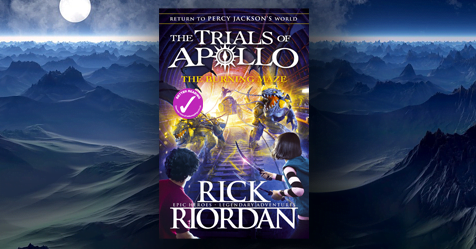 But rumour has it that Camp Half Blood actually exists, and Rick spends his summers there recording the adventures of young demigods. Some believe that, to avoid a mass panic among the mortal population, he was forced to swear on the River Styx to present Percy Jackson’s story as fiction. Rick lives in Texas (apart from his summers on Half Blood Hill) with his wife and two sons.